Joan Lipinsky Cochran is the author of the new novel The Yiddish Gangster's Daughter. 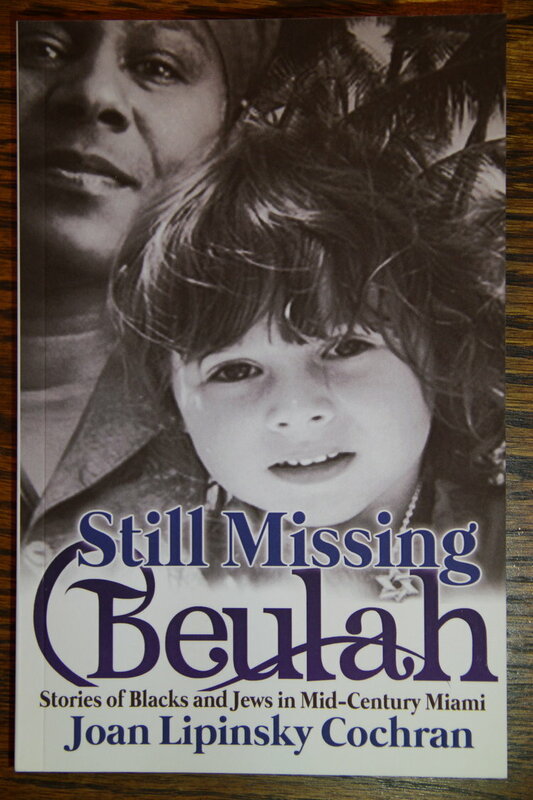 She also has written the book Still Missing Beulah, and her work has appeared in a variety of publications, including Family Circle and the Philadelphia Inquirer. She lives in Boca Raton, Florida. Q: How did you come up with the idea for The Yiddish Gangster's Daughter, and for your characters Becks and Tootsie? A: The idea started with a poem I wrote during a poetry class I took while working on my masters of fine arts. It was about an uncle who was a fairly tough guy with alleged connections to the Jewish mafia. A fellow classmate named it Jewish Noir, and I expanded that poem into a short story and eventually into a novel. I should mention that I grew up in South Florida with a father in the restaurant supply business and learned about the Jewish syndicate from him and from newspaper articles. I was curious about criminals who still strongly identified as Jews. Tootsie is a composite of my father and many of my friends’ fathers, tough men who grew up in Brooklyn and New York’s Lower East Side and learned to fend for themselves there and while serving in the army during World War II. Becks is her own person although she has characteristics of people I’ve met over the years. Q: Why did you decide to focus on a father-daughter relationship in the book? A: I suppose that grew out of my thorny yet loving relationship with my father. Also, many of my friends had complex relationships with their fathers and it has been interesting to observe how this played out as they reached middle age. 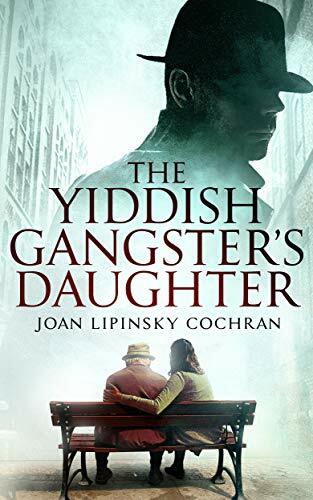 Those relationships show up in The Yiddish Gangster’s Daughter. Q: How did you research the novel, and did you learn anything that especially surprised you? A: I spoke with my father and several friends’ fathers as well as individuals who’d had relationships with gangsters. 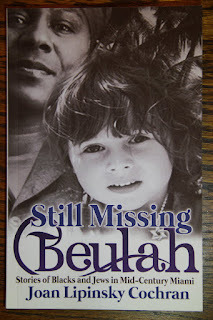 But my book is primarily based on stories I read in journals, newspapers, on the internet and in non-fiction books about gangsters, Israel, Jewish Miami and New York, etc. (my website includes a bibliography). A: I didn’t have any idea how it would end. I started out with two interesting characters – Becks and her father Tootsie -- and put them in difficult situations, then followed their lead. I liken it to watching the movie Forrest Gump. I read real-life gangster stories and placed my characters in the middle of them to see how they’d react. A: I’m wrapping up a sequel that I hope to see published this fall or winter. This one takes Becks and her father, Tootsie, into Miami Beach’s Hasidic community as well as its decadent night club scene in search of a killer. 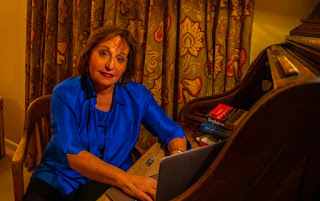 I’m also writing a synopsis of my next novel, one that will explore the world of the Cuban Jews who moved to Miami during Fidel Castro’s rise to power. A: I’m a former journalist and food writer who publishes in a variety of Jewish newspapers and online sites. Readers of your blog can get a free copy of the recipes mentioned in The Yiddish Gangster’s Daughter at my website.